Plants. They are meticulously counted and classified, yet we do not know all their secrets. They stand with attention in open fields, with their leaves saluting the sun, harvesting its energy into its micro factories. They inhale the carbon dioxide we exhale, and they breathe out the oxygen we breathe – a mutualistic relationship. 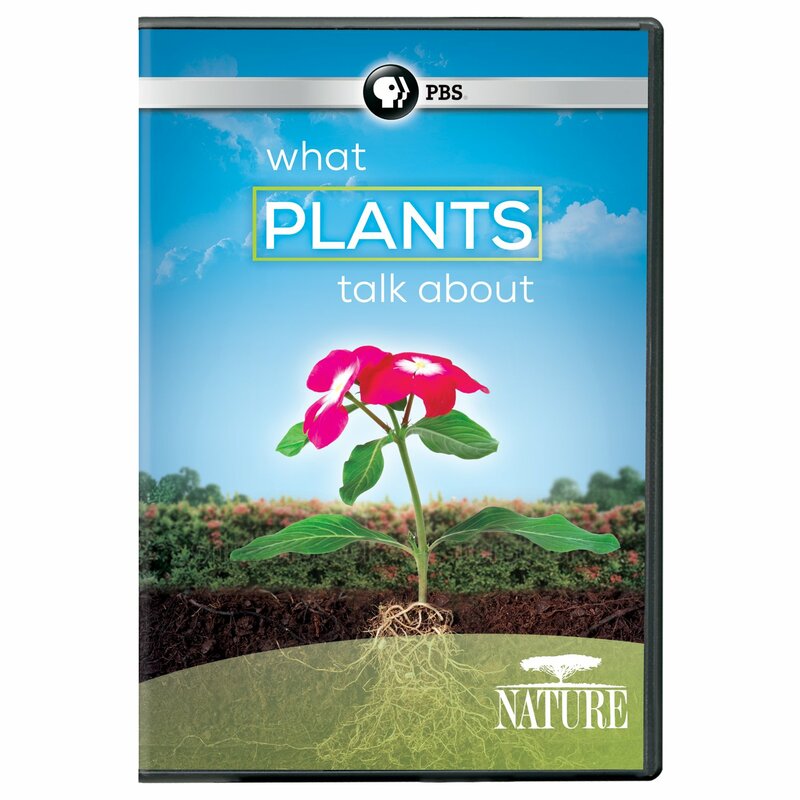 The documentary What Plants Talk About is a delightful journey into the botanical world, which synthesizes time-lapse photography, a sense of wonder, and science (video can be viewed for free via link on bottom). Although they may not have eyes, ears, or other physiological features like humans, they find food, nurture their young, communicate with their friends, recognize kin, and even wage underground territorial wars. Plants are among the world’s oldest and most successful organisms. Their adaptations have allowed them to thrive in a wide range of regions. Although they cannot speak a human language, they emit chemical ‘screams’ that allow other plants to eavesdrop on the chemical call and ramp up their defenses. One adaptation is the release of toxins. In the case of the wild tobacco plant, it uses a toxin, nicotine, to protect itself against herbivores. It is fatal for many leaf-eating insects, though the hornworm caterpillar seem to be immune. The plant however, has another trick up its sleeve. 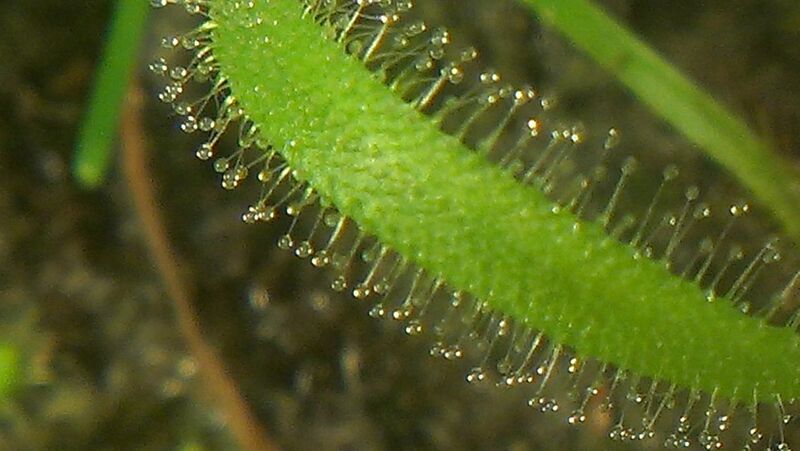 Once it feasts on the plant’s trichomes, it causes the caterpillar to emanate a unique odor that attracts ground-foraging predators which welcomes a free meal that is ‘seasoned’ and offered by the plant. In the documentary, you encounter forest ecologist Dr. Suzanne Simard, who recollects watching the film Avatar and expressing awe in the scene depicting the Tree of Souls, a fictitious giant willow-like tree that is interconnected with the organisms on Pandora. Dr. Simard wondered if the film’s producers were influenced by her published papers. In the video, she discusses her work with giant ‘mother’ trees. Simard describes the complexity of a giant root system below the ground that interacts with other organisms. This web-like underground world connects trees and plants together. It shuffles resources to each other and transports nutrients, water, and carbon to those that need it the most. Plants generally don’t get enough credit. They have sculpted the planet and even humans since time immemorial. Earth is a living cell, bathing in the interstitial fluids of the cosmos.